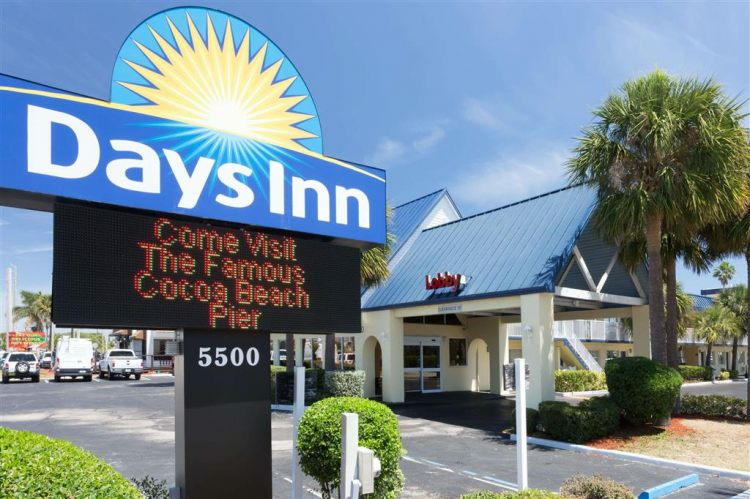 Cozy accommodations an on-site lounge and a convenient location are among the reasons our guests book Americas Best Value Inn Cocoa/Port Canaveral. All 144 rooms at the three-story hotel have cable TV microwaves mini-fridges and free Wi-Fi; non-smoking accommodations are available. Unwind in the evenings with billiards cocktails and shuffleboard in the lounge. A guest laundry facility adds convenience. The hotel offers free parking and park-and-fly packages can be purchased. 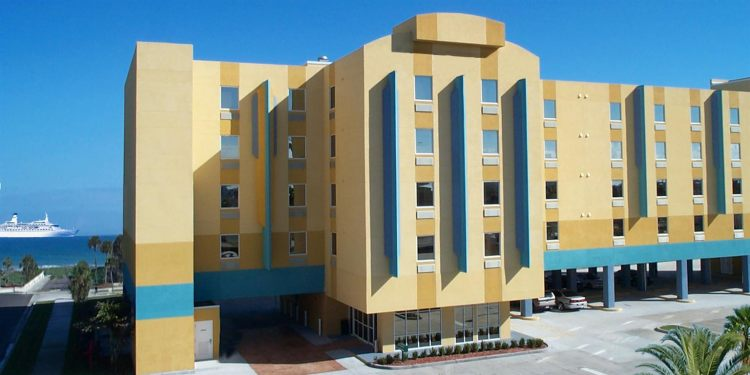 The hotel is off U.S. 1 16 miles south of the Kennedy Space Center. 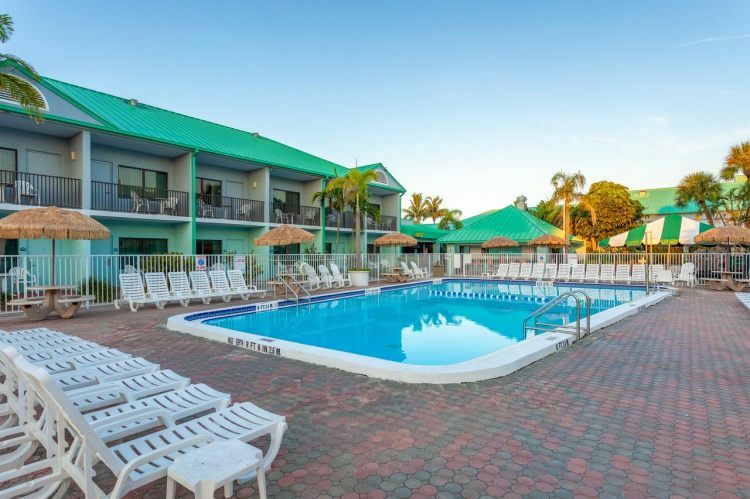 The hotel is one-and-a-half miles north of the center of Cocoa and three miles from I-95. Cocoa Beach a popular port of departure for cruise ships is 14 miles southeast. 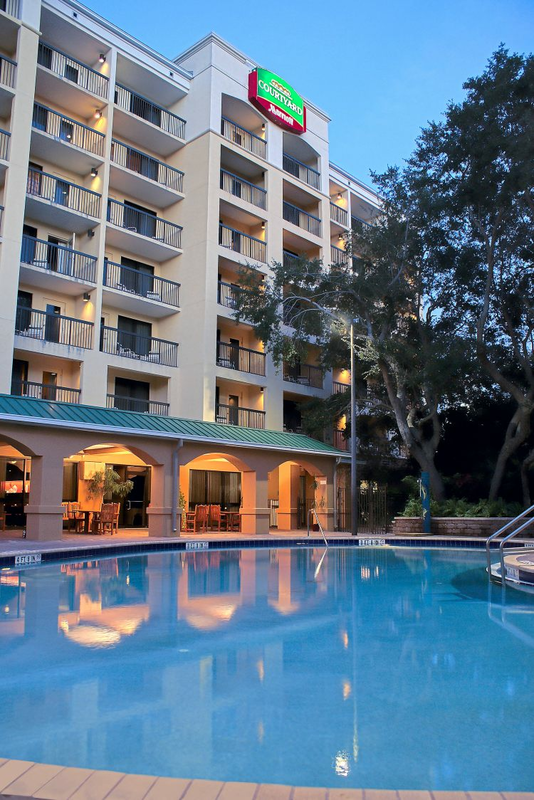 Orlando International Airport is 40 miles west of the property. 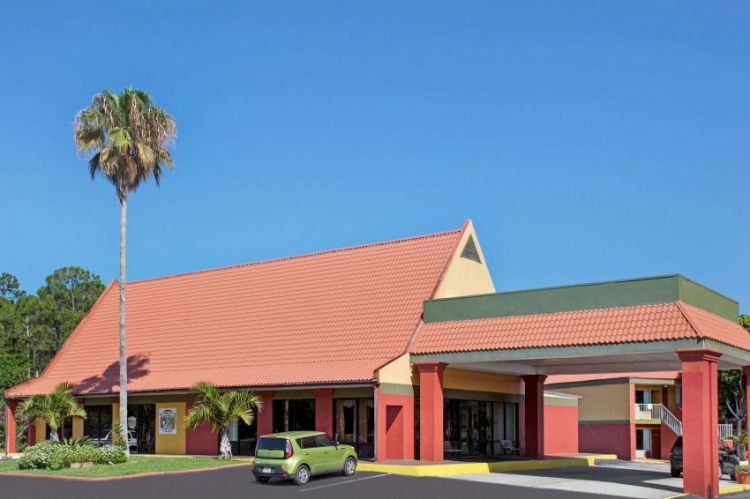 Americas Best Value Inn Cocoa/Port Canaveral is "conveniently located" according to our guests who say it's an "exceptional" value.